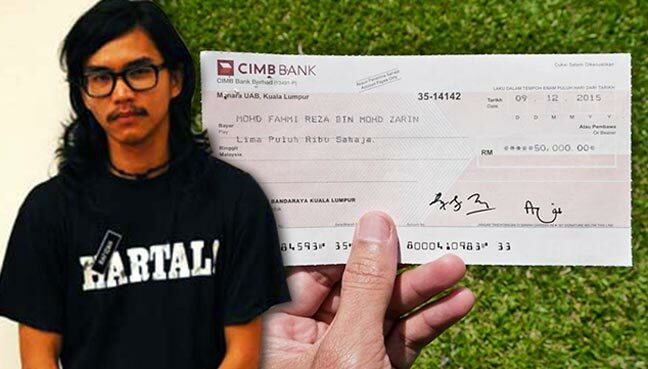 PETALING JAYA: Occupy Dataran activist Fahmi Reza has decided to “follow the Prime Minister’s lead” by returning monies he won in a law suit against Kuala Lumpur City Hall (DBKL) and the police, to the people. 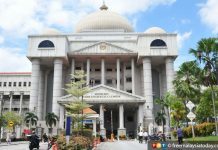 Fahmi, in a Facebook post revealed that he had finally received a cheque for damages and court costs from DBKL after winning his case against City Hall and the police last year. 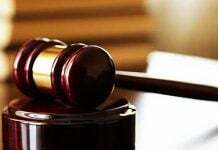 Fahmi was alluding to the statement by Attorney-General Apandi Ali, who said Najib Razak had in August 2013 returned a sum of US$620 million (RM2.03 billion) which was part of a donation from the Saudi royal family as the amount was not utilised. 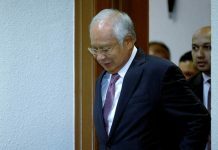 It had been previously reported that Najib had RM2.6 billion banked into his personal accounts. Apandi said this when he cleared Najib of any wrongdoing in the controversies surrounding the donations. Instead, Fahmi explained, the monies would be used to fund initiatives by activists. He also clarified that he was not returning the monies because he had a lot, but was doing so on principle. Fahmi was arrested on 22 April 2012 when DBKL authorities attempted to clear Dataran Merdeka of Occupy Dataran activists who were camping there.